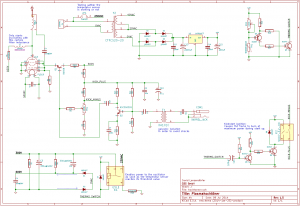 This is the project page for my plasma speaker. 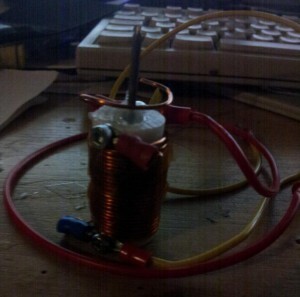 It makes use of a variant of the well known Tesla resonance coil. 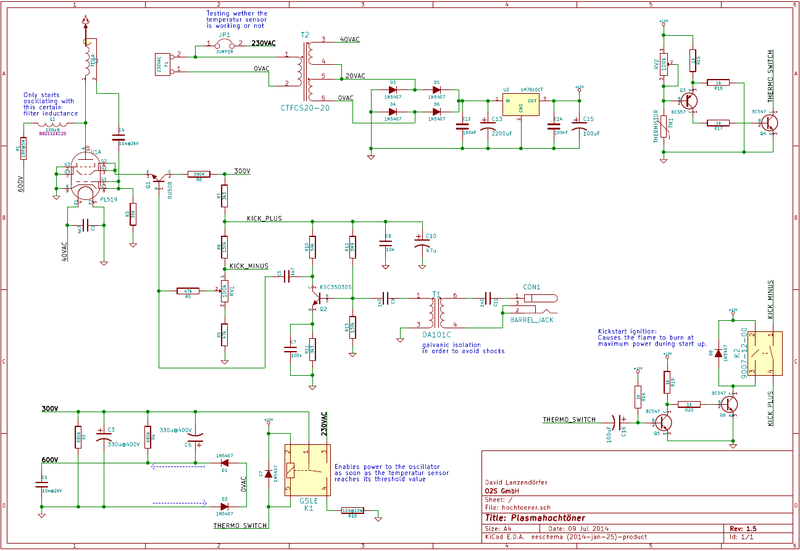 This is the first revision of my schematics for the oscillator circuitry. 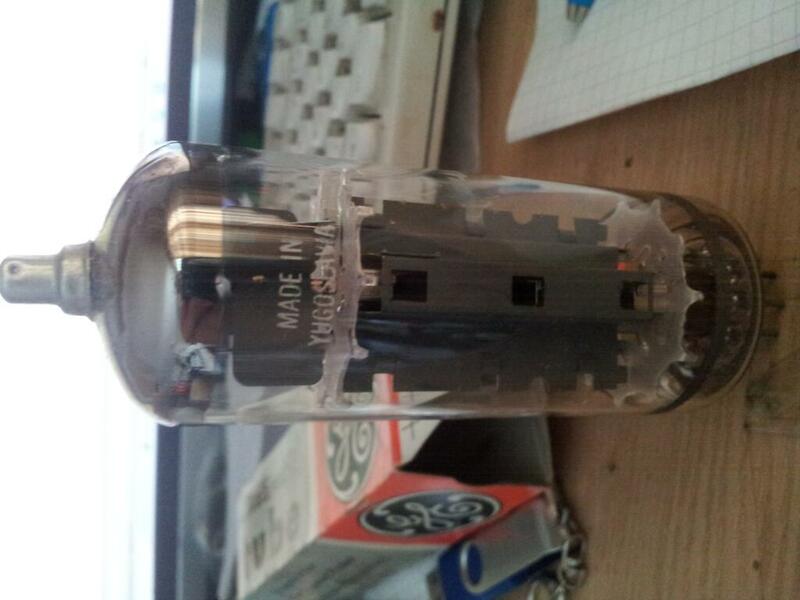 This plasma speaker is intended to be used in combination with a low frequency membran speaker in order to create a broadband high definition sound. 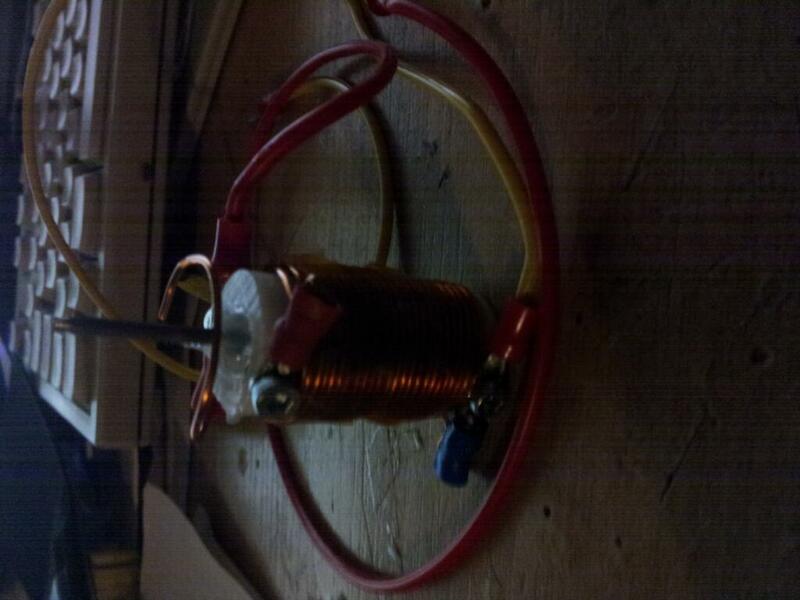 That's the Tesla resonator coil, the core of the whole circuit. 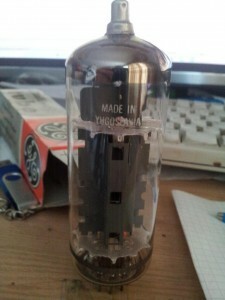 This tube is a common line output pentode used within old monochrome cathode tube TVs. PL519 goes under many different type numbers, but all of them are basically the same. This means: 40KG6A / PL519 / PL509 are equivalent.